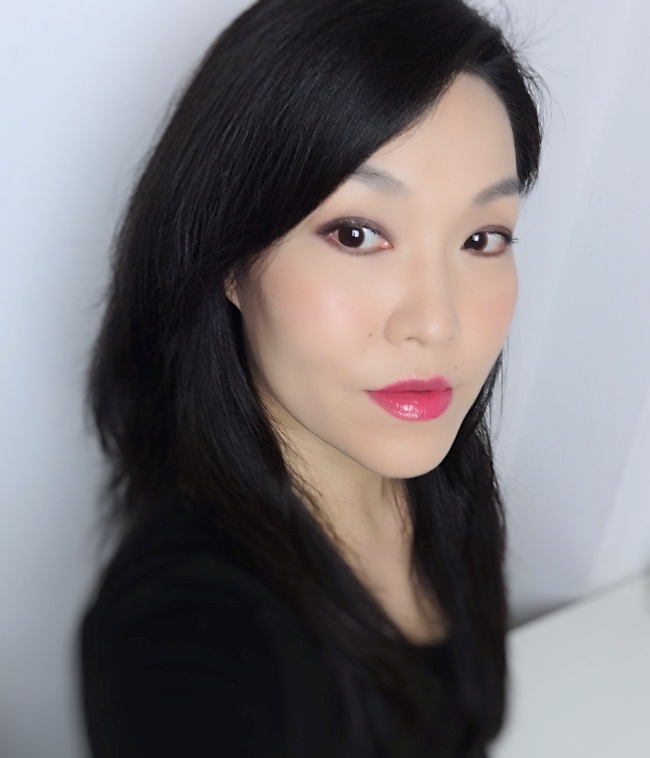 Being a cool-toned pinkish mauve, Kari seemed an easy choice, and I expected it to fill the void where MAC Soba couldn't for me. Kari performs exactly how it is supposed to do and is reached for quite often. I just wish I like the formulation a bit better. 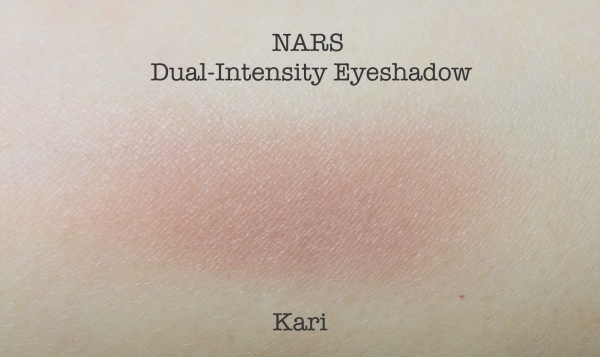 Maybe NARS Dual-Intensity formula shines more in those glorious duochrome colors. Kari is creamy to touch and it almost feels like touching a pressed soufflé if that makes any sense. There is virtually no powder kick-up. This creamy texture would have been favored more if I liked to wear Kari on its own and used my fingers to apply it. I, however, sport neutral colors like this to blend out and set a darker creme base. I almost always use brushes and I never wet eyeshadows. So you see why Kari is a little underappreciated by me. Despite the shortcomings of the formula (for me, anyway), I must say the color is something special. I really like the dusty undertone which makes this pink mauve a very balanced shade. I mean, it doesn't look too cute, and I like that. If you find MAC Soba is too warm and dry on you, you might like this. Although I can't say I feel enthusiastic about Kari, it is always out on my vanity for quicker access. 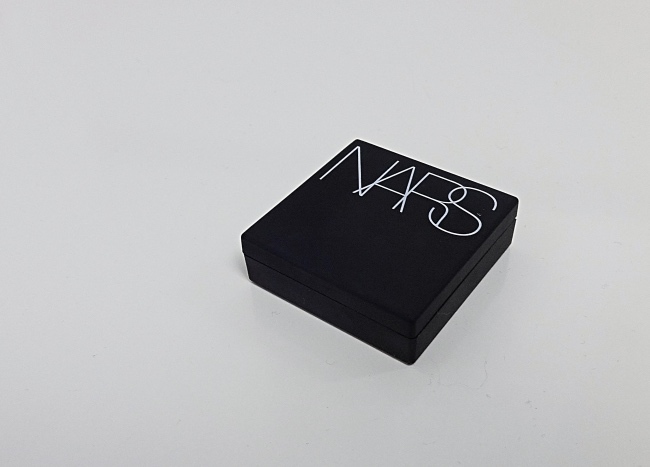 It gives me an effortlessly polished look without fail, if not an excitement. Looks really natural and I love these kind of shades for my eyes. I've only hoped for a more duochromey-effect. Your comment made me think - if Kari has a very fine microshimmer in cool green maybe, it would have been so nice. Still I like it as it is because it is so easy to use daily. From the color I actually thought this was a blush at first. It is an unusual shade but it looks like one of those that could be very flattering across a range of skin tones. Definitely more sophisticated than cute. 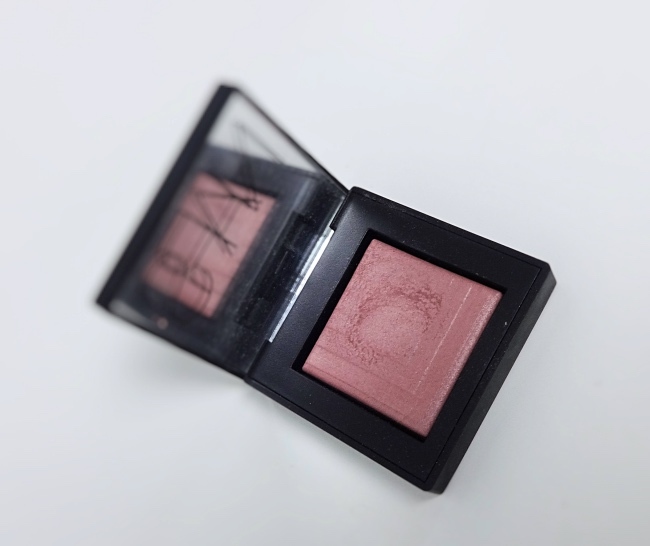 Ooh, I should try it as blush at least once (I kind of hope I wouldn't like it as much, because it would be a very expensive blush. Ha). I have this one too, but it's a different formula that the rest of the dual intensities. This one is more of a matte, while the others are really shiny and apply better. It looks lovely on you! It's a great easy to wear shade. I wasn't going to buy more of Dual-Intensities, but I still might after hearing your opinions on the shimmery ones! I myself still have a Chanel quad that I haven't touched since I bought it September, so I'm not the one to judge. LOL. I agree that shimmery singles are easier to wear especially when I'm going with a one-eyeshadow kind of look. Oooo...this is such an interesting shade. 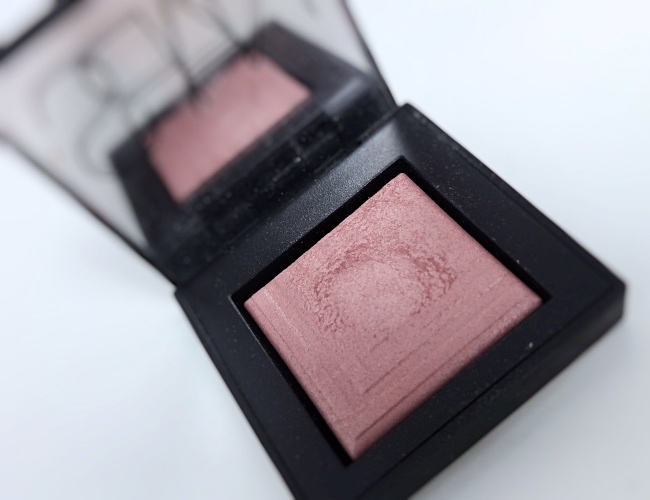 It reminds me of Sleek's blush in the shade antique, very similar in its undertone!